Since the Ray Rice incident, the NFL has basically taken a zero tolerance policy with regards of players putting their hands on women. Kareem Hunt might be the next to feel the wrath if the following allegations turn out to be true. 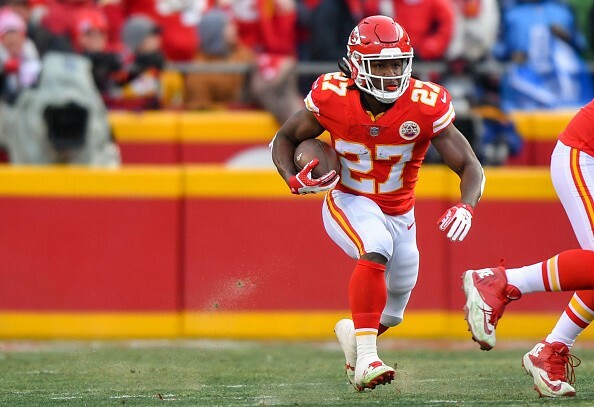 The Kansas City Chiefs running back has been accused of shoving a woman during an altercation in Cleveland early Saturday morning. “No charges were filed against Hunt as of 3 p.m. Monday. A spokesperson for the Kansas City Chiefs did not immediately respond to requests for comment. If this case is anything like Dallas Cowboys RB Ezekiel Elliott’s, Hunt might end up being suspended for up to four games by the league office.